OnSpotStory is the leading Scandinavian company for mobile guides. 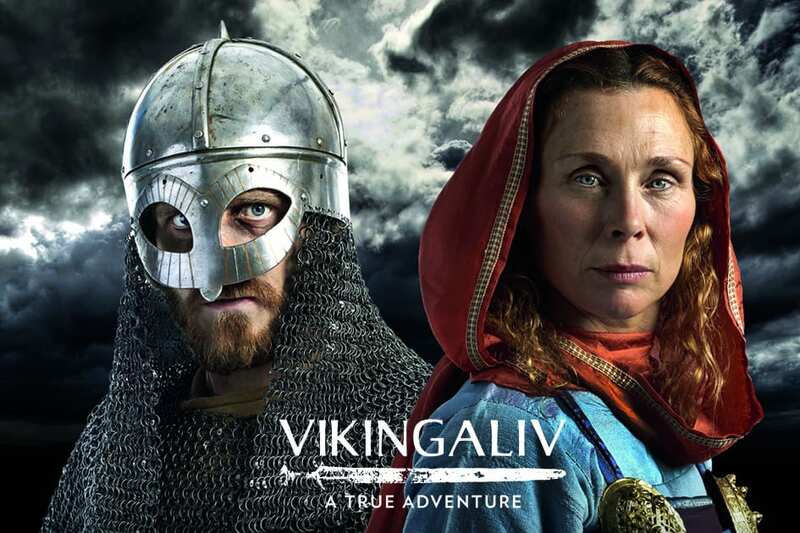 In April 2017 Vikingaliv opened on the royal island of Djurgården in Stockholm, a museum dedicated to the Viking Age and experiencing it in a fast, modern and interesting way. They wanted a guide solution that was easy to get started and would match their graphic profile. 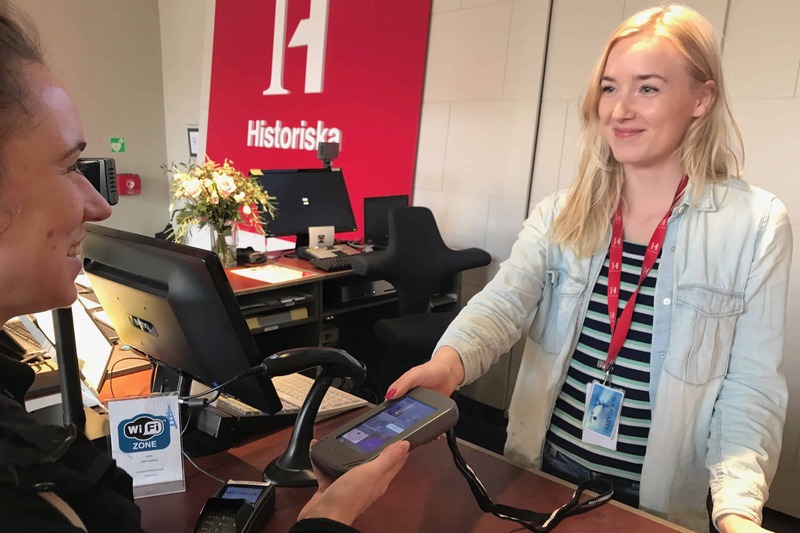 The Swedish History Museum has a wide audience with visitors from around the world. They wanted a simple and efficient system that would guide different types of visitors through their exhibitions. 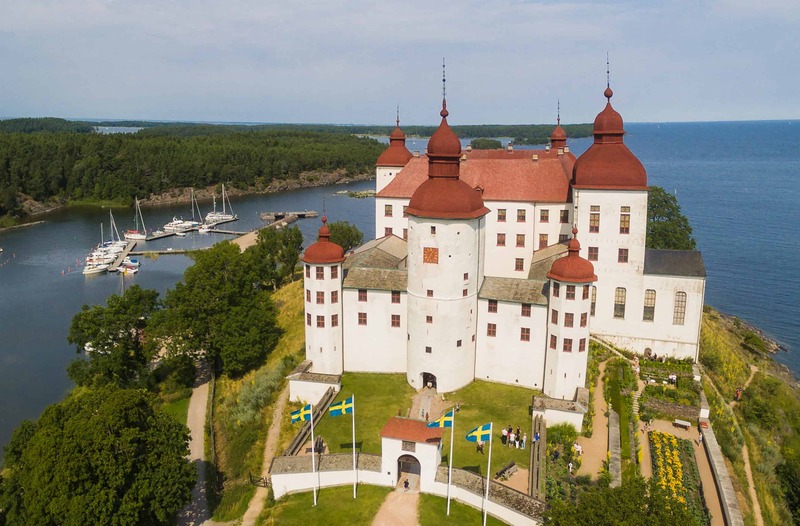 The destination Läckö-Kinnekulle is located in Skaraborg between Sweden’s two biggest lakes, Vänern and Vättern, and is surrounded by beautiful nature. They wanted to let tourists explore this fascinating landscape with a new app, catering to walkers, cyclists and drivers alike. and get a quote and solution suggested just for you.